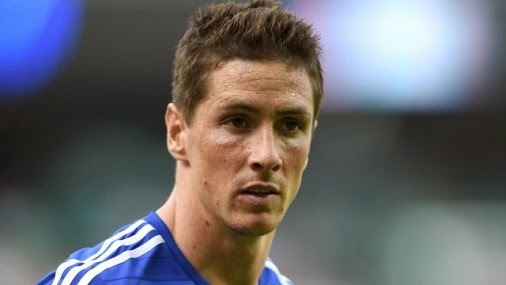 TORRES: Chelsea were NEVER going to get the best out of him. Tonight, after weeks of speculation, Chelsea finally announced that Fernando Torres' Chelsea career was over and a two year loan arrangement had been agreed with AC Milan. The move puts an end to a spell for Torres at Chelsea that simply never ever worked out. I want to start my piece by saying on record, that I CANNOT condone or understand these idiots on Social Media who are taking this opportunity to disrespect the player himself. Whether they are complete idiots, so-called fans who have only been following Chelsea ever since they have been successful or just simply short sighted, they need to look at the bigger picture and show some respect to a player who has, despite his problems, always given his best for the shirt. Now to my own personal take on Fernando Torres and it's been my opinion ever since he signed for Chelsea, is that for Torres and the club it's a match that never really flourished for one single reason. I understand that everyone has an opinion and I do respect that but I want to make one thing clear about Chelsea and Torres, forget every other opinion you read and focus on the biggest reason that Torres has failed to live up to our expectations and to what he achieved on Merseyside - It's the way Chelsea played and play now! Think back to when he signed for Chelsea. He came in the January transfer window for a British transfer record £50m (at that time), off the back of some injury problems and was thrown into our first team without having time to settle down, get used to our game and the way we play. Didier Drogba was at the club and by the time Torres arrived on the 27th January 2011, The big Ivorian had started his seventh season at the club. The way Chelsea had been built over that time was to provide support to Drogba and to play our football to provide for him. Drogba was the focus of all our attacks, whether it was to play him through balls in between defenders, lump balls up to him and look to feed from him or for him to literally out-muscle defenders, everything we had built and every game plan we had revolved around him as the focus. Now that's not Drogba's fault at all because Chelsea had become so successful by doing so over the years so there was no need to change our approach to the way we played. So imagine, Torres comes into the club, a different player used to playing a different way. Now whether or not Torres was an Abramovich signing is up for debate but Chelsea had an instant problem on their hands with Torres in the side and I personally believe that this is the reason the two of them were never paired together as a two up front as often as both have said on record that would have liked. "Next season is going to be his season and I will try to speak to him. We have a good relationship. We don't understand why we didn't play together more, but that's the past. Torres is the future." Little did Drogba know that it proved to be that Torres wasn't. But you have to wonder why on earth all the managers they both worked under would not pair them up together. So Drogba leaves and ALL of us believe that this is now the time for Torres. Many people believed that Torres would step out of Drogba's shadow and come into his own but once again, it doesn't happen! Why not?? Every single one of us really got behind Torres and wanted him to succeed here. We sang and chanted his name during games, even when he was on the bench. We just wanted him to do well. We could all see how hard he worked for the team and all of us were willing him on, hoping his luck would change and he would rediscover his goal scoring touch. Once again though, Torres struggled to come to terms with the way we approached the attacking third and if anything, once again Chelsea struggled to come to terms with Torres. As I said earlier, Torres has never really come to terms with the way Chelsea play and I want you to open you minds, hear what I am saying and understand what I have been seeing for years now. At Liverpool, the way they were set up with Torres in the side and the way they played, Torres WAS the focal point of all their attacks. As soon as the midfield or full backs won possession of the ball, their first look was for Torres and the run he would make. That run would always be in behind or down the channels and he was played the ball around 80-90% of the time. Torres knew if Alonso and Gerrard had the ball at their feet and lifted their head up Torres knew that ball was coming to him with the run he made. "I want to do the things I used to do. I did them at Atlético, I did them at Liverpool, but I am not doing them at Chelsea"
The immediate difference in Torres was there for all to see within a couple of games into his career here. He would make those same runs in behind or down the channels between the centre back and full back but the ball wouldn't come. He had no belief or confidence in the ball being played to him because he was literally unsure. Just think how many times up to recent times that you have sat there and seen Torres make some kind of gesture in frustration at the ball not being played to him. How many times have you had to question yourselves as to why it seemed as though Torres was being ignored? As a result we have seen Torres' starting position drop ten to fifteen yards deeper than we used to see him at at Liverpool. He has had to change HIS way of playing to try and fit in. 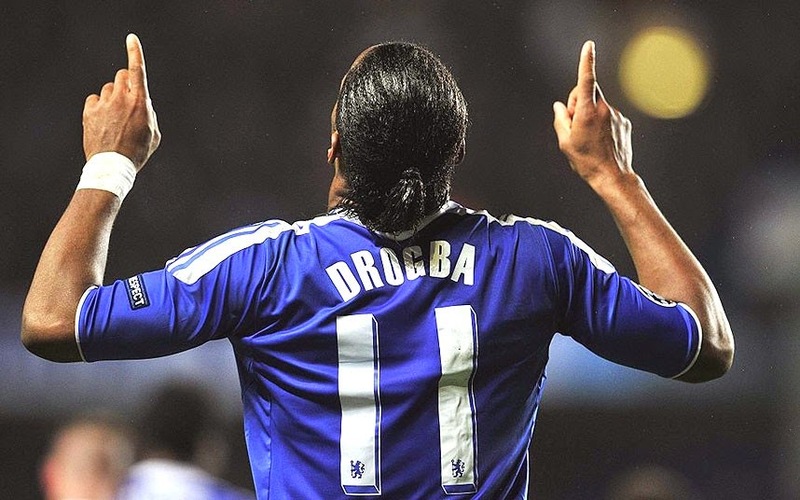 Think of Drogba and what he brings to the role up front. Now think of Torres and their games are totally different. Fernando Torres is NOT a striker that will bully defenders and hold the ball up, that is not his game but when you are playing for a team that has spent the last eight seasons being used to someone up there doing exactly what Drogba does, he was always going to find it difficult. So to the season after Chelsea won the Champions League - 2012-2013. Chelsea decided to change the way we play with some key signings in Eden Hazard, Oscar, Victor Moses, Yossi Benayoun and Marko Marin. Demba Ba came in later that season but it was clear Chelsea's focus was changing. Chelsea's style was no longer about feeding off a big man up front but about the attacking third and working our play through midfield, into attacking areas and the idea of the striker through the middle being the focal point was quite literally thrown away. Roberto Di Matteo had started to introduce a new style at the club and shortly after he was sacked, Rafa Benitez came into the club in a shock move that in my eyes was to get the best out of Torres. Some will argue that he did exactly that as Torres had his best goal return in a single season at Chelsea scoring 22 goals in 64 appearances. 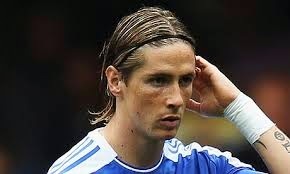 Extra work with a fitness coach seemed to be paying off but Torres' problems in the Premier League remained. 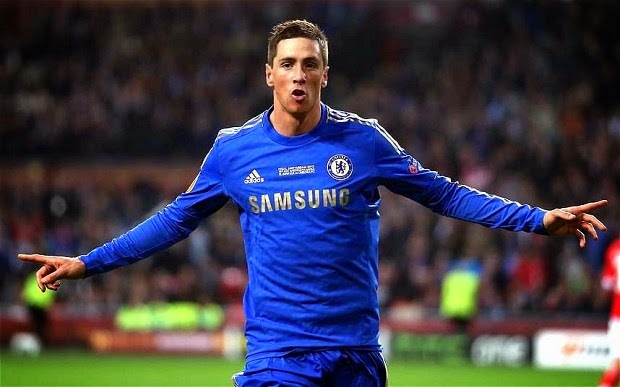 Of those 22 goals, only 8 were league goals and between January and May in 2013 Torres scored a single league goal in the last game of the season against Everton. 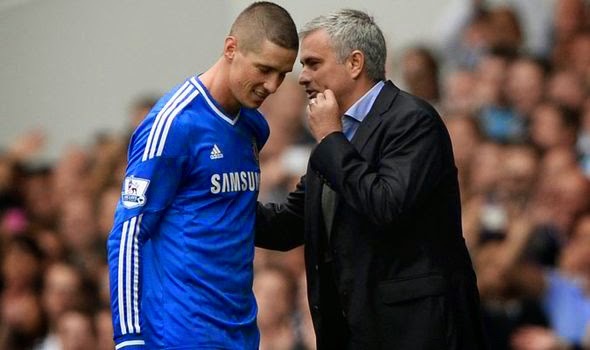 So onto last season and the return of Jose Mourinho and everyone believes that if anyone can get the best out of Torres, it would be Mourinho with his fantastic man management skills. 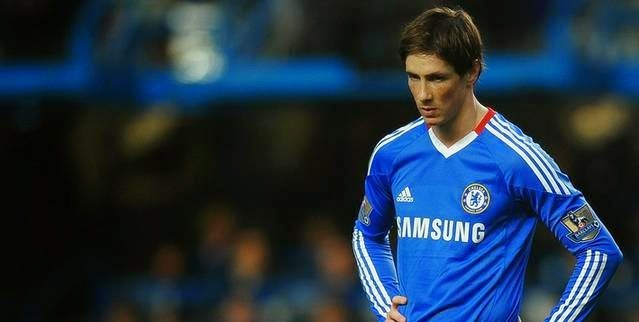 However, we know that once again it was never the case as Torres continued to struggle with 11 goals in 41 appearances. Chelsea strikers were slated by almost everyone last season from pundits, reporters and even the manager but once again Chelsea's style of play was always going to cause problems for Torres because the role he is asked to play is never going to suit his game. Chelsea's 4-2-3-1 formation focuses on transitions and phases of our play. It almost as if the focal point has become the attacking three with the number ten role becoming dominant. 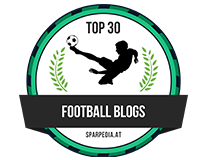 However, under Mourinho there are certain demands in those roles and Torres lost one of his closest friends and compatriots in Juan Mata last January. You look at how involved Eden Hazard, Oscar, Willian and Andre Schurrle have become last season. Chelsea have lacked that killer ball at speed to find Torres and as I said earlier, he knew the ball was never coming or would only come ten percent of the time. If you really think about it, you can see how our play has evolved from having a big focal point up front in Drogba for all those years and the players that were here, built to play in that system - to now and how the attacking three have become all important and the players here to supplement that way of playing. Fernando Torres must look at Diego Costa and his start to life at Chelsea with some envy. 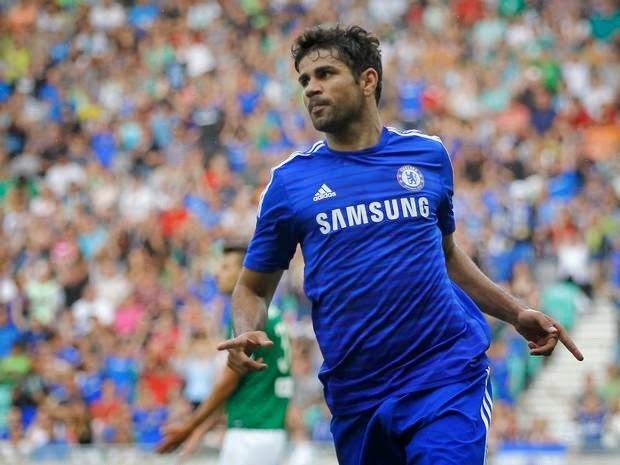 The more I look at Costa and the way HE plays the game I can see he is perfect for the new style at the Bridge. Someone who can be the big man to hold the ball up. Someone who can bring others into play when needed. Someone who can also make the runs off the ball and someone who is more than capable of creating something out of nothing. You could argue that Costa is the perfect example of what happens when you combine the power and strength of Drogba with the finishing instincts and mobility of Fernando Torres in his prime at Liverpool. Everything is set up for him to make a massive impact this season. 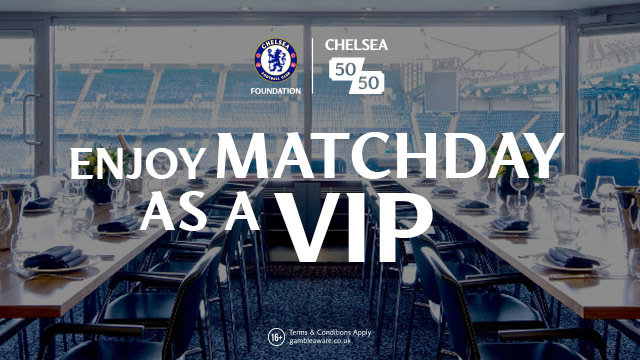 It's not all doom and gloom for Torres at Chelsea. He leaves Chelsea as a Champions League, Europa League and FA Cup Winner and there have been a couple of key/ important moments where instinct has taken over and he scored big goals or played a big part in others. FC Barcelona - Champions League Semi Final - at the Nou Camp in THAT Semi Final. Chelsea down to ten men, 1-2 down on the night but head on away goals, up against it with Barcelona coming forward in waves of attacks, Torres scores a fantastic goal rounding Valdes to make it 2-2 and take Chelsea to the Final. Bayern Munich - Champions League Final - Fernando Torres used as a second half substitute in the Final takes it upon himself to drive forward and forces the corner Drogba eventually scores from. Benfica - Europa League Final - Torres scores another great goal in the Europa League Final rounding the Goalkeeper again to set Chelsea on their way to become back to back European Champions. Manchester City - Barclays Premier League at home last season - Torres instincts take over to chase down a long ball and following a mix up between Joe Hart and Nastasic, Torres slots home to seal three important points for Chelsea. So to the end of Fernando Torres at Chelsea and it is a sad time for everyone connected with the club whether it's the Owner, Board, Management, Players or the Supporters. It's almost as if a decision has been made that we expected to happen over time here but despite his woes in West London, we all still backed Torres, still supported him and still hoped he would succeed. Torres always spoke fondly of the Chelsea Supporters and the relationship he has with them. Torres never hid away from his struggles at Chelsea and openly admitted them but promised to work hard to put things right and to get back to somewhere near his best, by giving his best in games and that is something that has to be applauded. I am sure in the next 24-48 hours you guys will read all kinds of opinion on his time here and without question he will be slated by members of the press and the media. As I said at the beginning of this post, there are even so called "fans" saying ridiculous and unjust things on social media tonight. I ask you to respect Fernando Torres, the way he has handled himself at Chelsea, the effort he has put in for the Chelsea shirt over the years and for the fans. Despite all his problems he never ever gave up! It's just a shame that looking at the bigger picture , looking at the way we had played when he joined to the way we play now, that Fernando Torres was never going to succeed at Chelsea and we were NEVER going to get the best out of him. 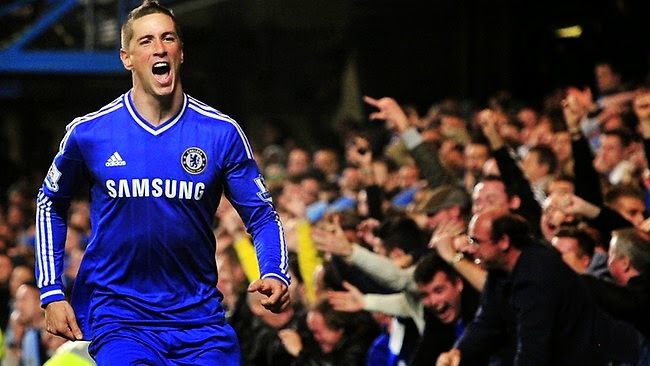 Good Luck Nando for your future and thank you for the contributions you have made despite everything. Sorry it never worked out here.